One of the cool things about Austin is how people in our city express themselves. 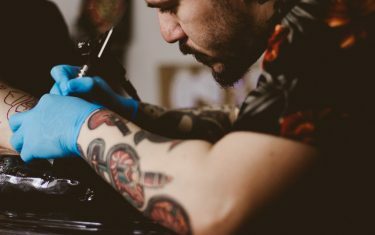 Fashion, art, music, technology, and other creative ventures are the lifeblood of the ATX, and the tattoos that its residents wear on their skin are no exception. But have you seen an Austin tattoo? There’s a lot of ’em out there, but we’ve got some favorites. 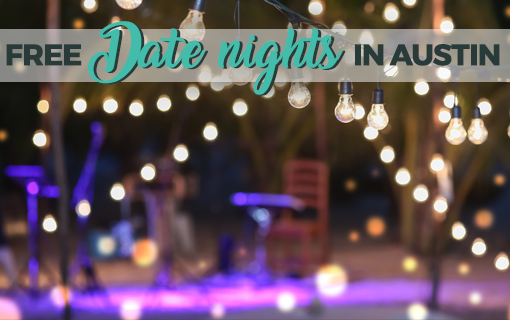 Austinites are infatuated with the Congress Avenue bats and Lady Bird Lake that runs through town. The 1.5 million Mexican free-tail bats who call the Congress Bridge home are a big source of pride for many Austinites, as you can probably tell by this upper arm piece. Throw in some yellow roses, and you’ve got the perfect Austin tattoo. 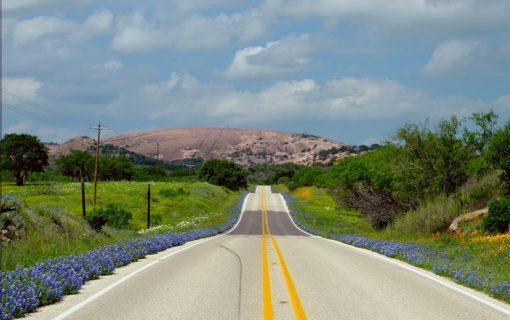 Nothing says springtime in Austin like seeing oceans of bluebonnets spring up along the highways of Central Texas. As it’s the loveliest season to be in Austin, we can certainly understand why someone would want to carry a piece of it with them at all times like with this lovely piece by Christopher Cotner. Racing has become a favorite spectator sport for many Austinites. Some love this sport so much that one person inked the Circuit of the Americas track on his forearm. Now that’s dedication! Some major Austin icons are represented in this sleeve tattoo (still a work in progress) brought to life by Pete Gilcrease at Steadfast Tattoo. 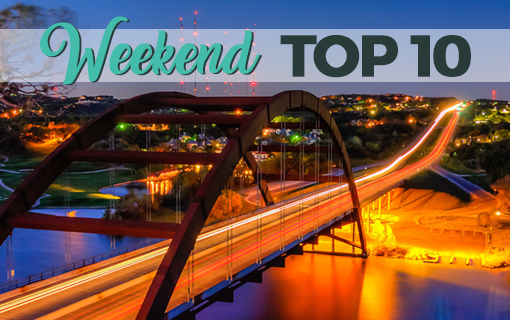 So far we spy: the Texas State Capitol, Continental Club, the Austin bats, Austin motel, Top Notch, Dan’s Hamburgers, street signs from a Hyde Park intersection, Black Cat Club, Liberty Lunch, Peter Pan Golf, and Chuy’s. Now that is some serious, serious love, and one amazing Austin tattoo. You can’t get more Austin than a Willie Nelson tattoo! This portrait by David Handy certainly does this outlaw justice. Willie Nelson portrait by: @grass_art Go check out his page for more awesome work! Make sure to hashtag #austintx_tattoos for a chance to be featured!!! Succulents are about as hip as you can get in the horticulture world these days, which works out great for gardeners dealing with the Austin heat. This vibrant combination of succulents, cacti, and crystals don’t need any water at all to stay beautiful. Close shot of succulents, cacti, and crystals collection by our very own @lighthandlouie. ???? This small wrist tattoo may be simple, but it certainly connects to the love this person has for our city. Traded babysitting for this. Works for me. OK, maybe not, but there is no denying the extreme amount of love that Austinites have for tacos. It’s so excessive that we battle with other cities about it. And the sloth? Well, he’s just the shredded cheese on the top of this adorable ink. Sassy and classy describe this simple, yet artistic Austin tattoo depicting our skyline. It may be constantly changing, but this version of it will be forever frozen in this indelible ink. This combination of bats, downtown Austin, and the capitol building all melting (presumably from the Texas heat) are an aesthetic departure from some of the other tattoos on the list, but a lovely tribute all the same. Do you have a cool Austin tattoo? We’d love to see it!